In a year that commemorates Freddie Mercury's 70th birthday the Academy of Contemporay Music revealed the first ever scholarship in the iconic Queen frontman's name. The prestigious scholarship will fully fund a student's entire three-year course, and is worth up to £27,000. Both Queen band members, Roger Taylor and Brian May are patrons of the organisation and are delighted to see the award offered to a promising student. It's a fitting tribute to the singer that continues the strong relationship between Queen, ACM and Metropolis Studios. It was one of Freddie’s favourite recording studios, and where Queen recorded much of their 'Innuendo' album, their last in Freddie’s lifetime. According to the ACM, the degree programme offers unlimited access to the studio, one of the world’s largest independent recording facilities, where over 50% of the UK’s Top 40 is serviced. And, it marks an incredible opportunity for a student, with applications now open for places beginning September 2016. 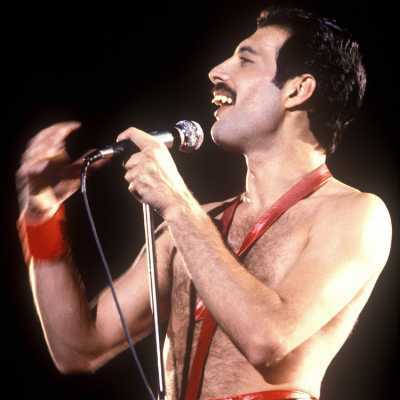 Be sure to check out why it's now scientific fact that Freddie Mercury was one of the greatest singers of all time. Queen and Lambert will be headlining this year's Isle Of Wight Festival - which takes place between 9 and 12 June 2016 at Seaclose Park, Newport. Buy Isle Of Wight tickets and get more information here.